These past few bone-chilling, foggy days here in San Francisco, I’ve been comforting myself in a blanket of fuzz from San Diego’s Tape Deck Mountain. And it feels so good. The band’s debut album, Ghost, was written by frontman Travis Trevisan during all the free time he had after being laid off from his job last year. With a self-proclaimed ‘mid-fi’ sound, the album title is befitting of the slacker-fuzzed lullabies it creates. Filled with ambient electronics and intricate layers that give way to walls of crashing guitars, the album is intoxicating and the perfect winter elixir. Let’s just hope Travis doesn’t have plans to return to his day job. 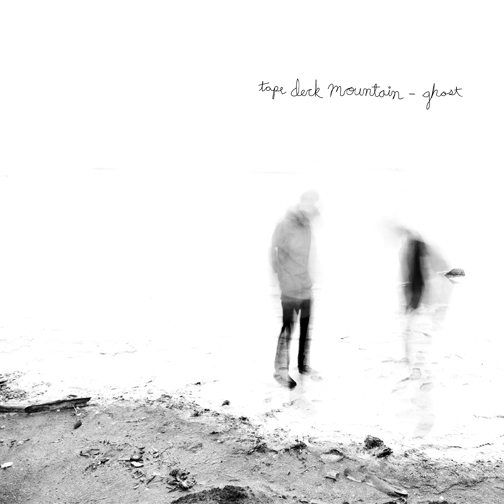 This entry was posted in Album of the Week and tagged ghost, scantron, tape deck mountain. Bookmark the permalink.